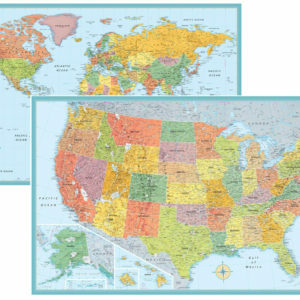 The 32×50 RMC Signature World and USA Map Wall Poster Set is available Paper, Laminated or Wood Framed and completely up-to-date. 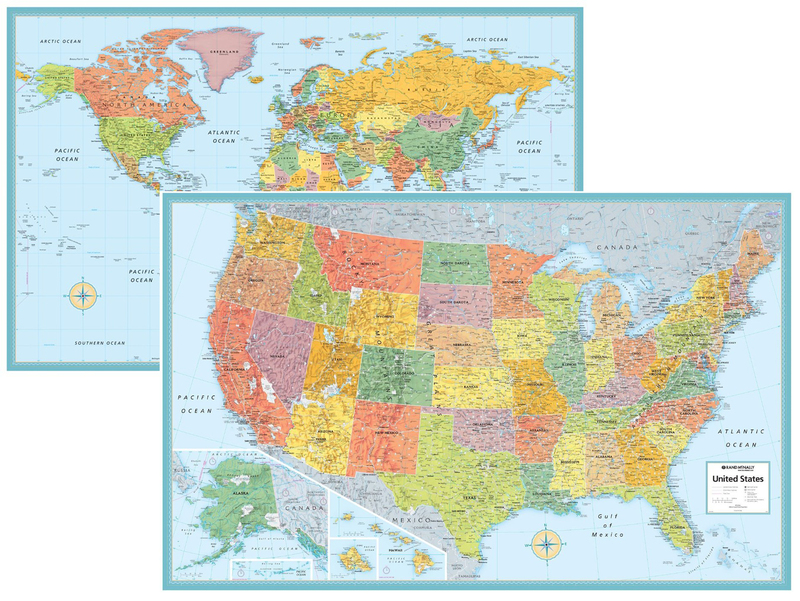 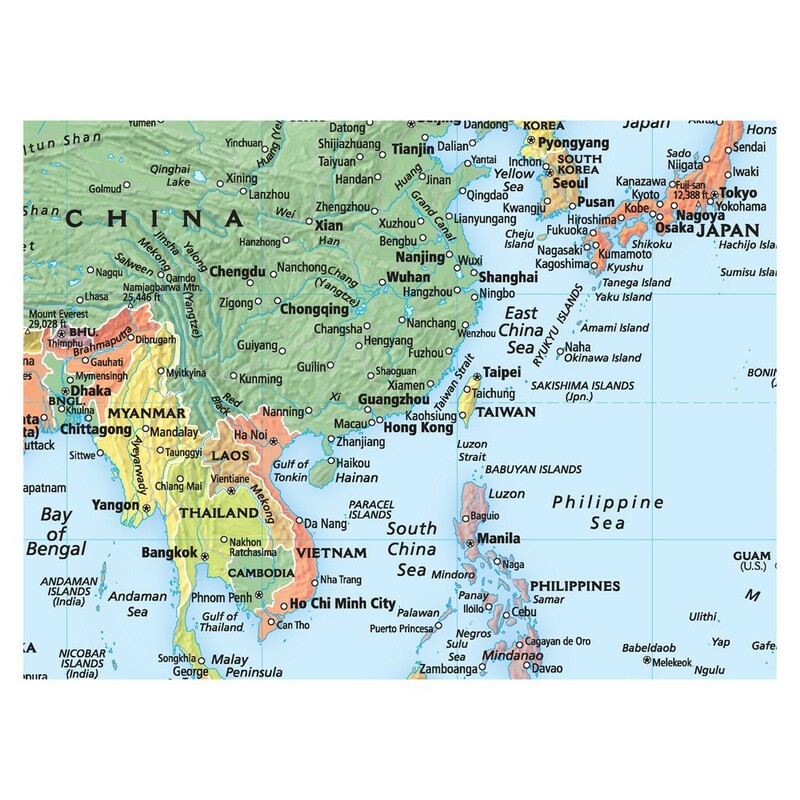 The RMC Signature World and USA Map Wall Poster Set: Get a better grasp on the World and the United States with the popular Signature wall map series from RMC (Reliable Map Company). 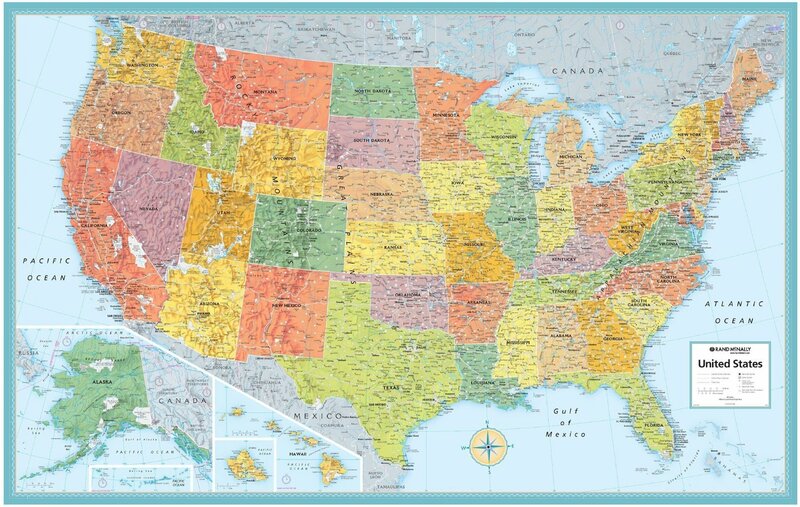 In these changing times, this updated map reflects what our country looks like today completely updated. 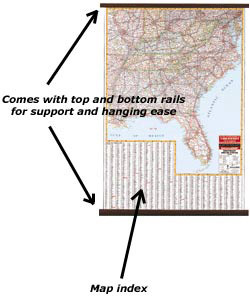 Frequent updates and reprints bring the most up to date information straight to your home or office walls. 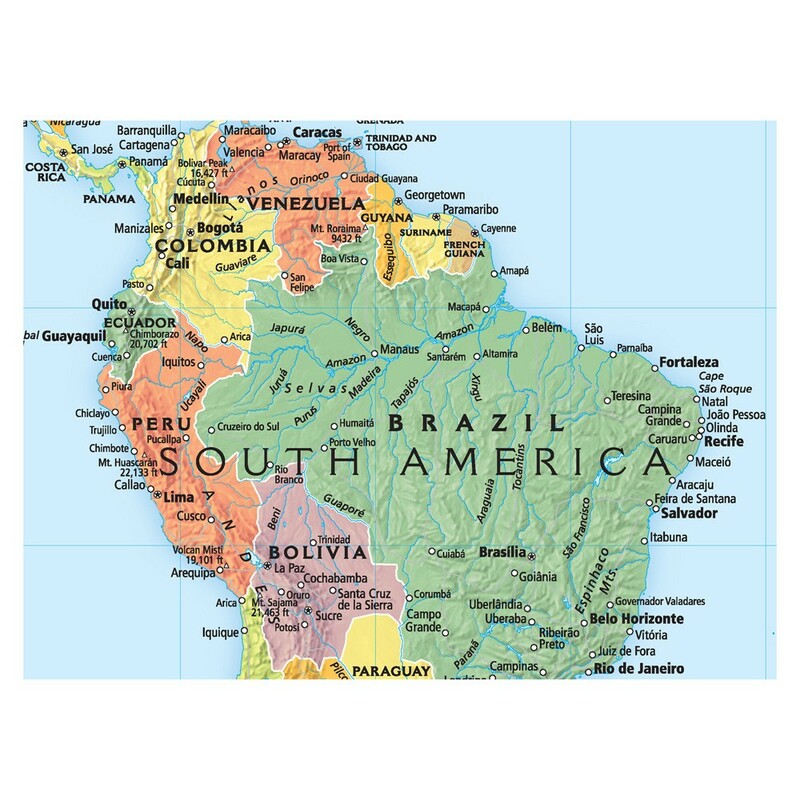 32″ (h) x 50″ (w). 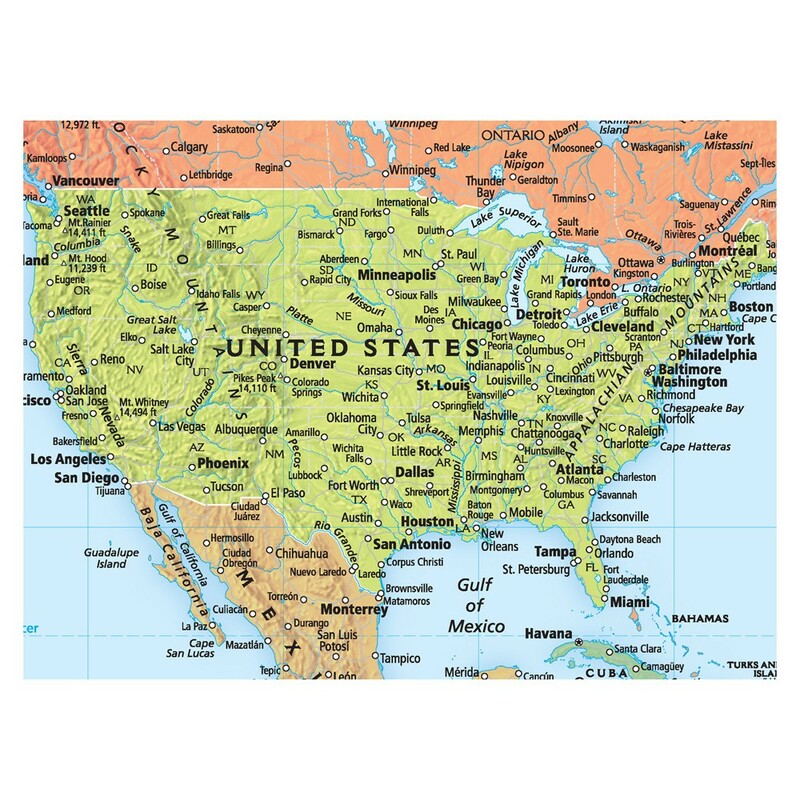 This set includes two separate maps – one of the World and one of the USA! 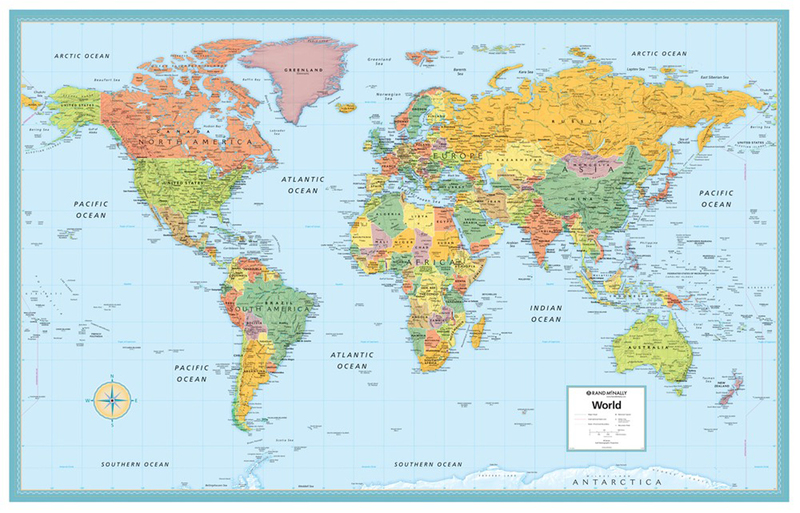 The Gall Stereographic projection shows states truer to their relative size. 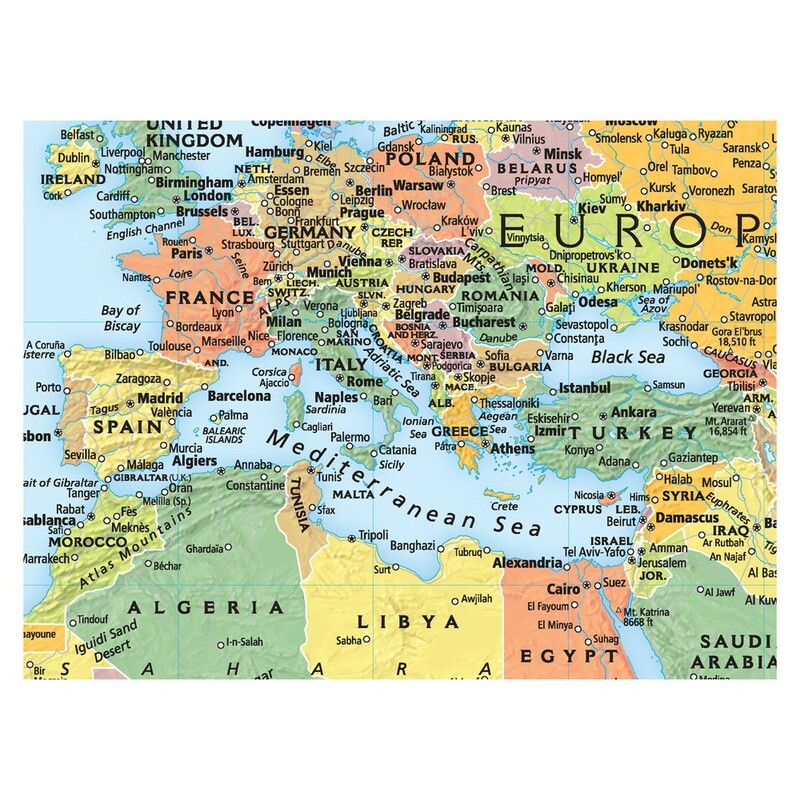 ** This wall map is available in Paper, Laminated or Framed.